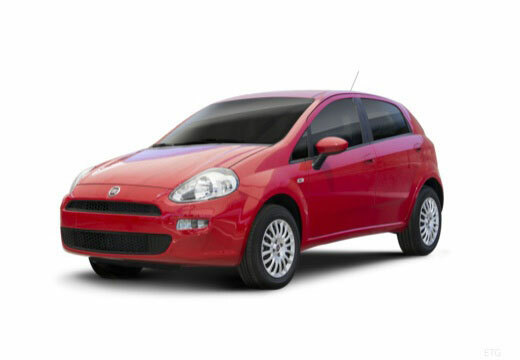 The Punto is a supermini, produced by the Italian car manufacturer, Fiat. Fiat began production of the Punto in 1993, with the model going on to span over three generations - also known as the Punto Evo and Grande Punto. Over 9 million units of the Fiat Punto have been sold globally, making it one of Fiat’s top selling models. Early days, so far so good. Vehicle less noisy at speed and good road grip in recent snow and wet weather. Much prefer over original Goodyear tyres. Good, usually purchase budget but decided to purchase a brand. Better scores, especially wet weather performance. Tyres purchased were not the ones initially ordered. Bcircles staff called to say they could offer alternative & were very helpful in assisting with an alternative choice. Tyres purchased are very good & at great price. Really great thanks. Driving feels safer and smoother.